We may all be back to our regular autumn routines, now. But I wanted to share with you a piece of my latest European Excursion. The capitol for cakes and coffee breaks is worth revisiting as we get swept up in the business of the beginning of a new year! Some people may wonder why we’d leave New York in the summer with a gorgeous home in the Hamptons. But Michael and I like to rent it out during that peak season so that we can take off for a few weeks to enjoy the milder climates that most of Europe has to offer. This summer was no exception and for this trip we decided to explore a few places we’d never been to before. We’d both always wanted to see the beauty that is Croatia, so that’s where we began this adventure, but for this post I wanted to highlight the 2nd country we visited—Austria. From Dubrovnik we flew to Vienna, landing on the day of the World Cup finals! By then we were fully invested in the game and had hoped for a win for our new friends, but alas France deserved their win! Luckily, we were just beginning our stay in a country without a stake in the game, so we were able to fully enjoy the next 4 days in the city of music and museums. No matter where in the world you go, or even how long you spend there, where you choose to sleep at night can make or break your trip. I’m happy to say that The Park Hyatt Vienna really added to the enjoyment of our trip. They say that location is everything and this hotel was perfectly situated! We were right in the center of town near many shops and eateries, and the main road leading to their beautiful Museum Quarter. The dining room was in an old bank vault that had been modernized to create great harmony between the old architecture and the new design. It was absolutely gorgeous. Naturally, on our first day out we were on a mission to see the sights and eat the food! When in Austria, eat as the Austrians do! 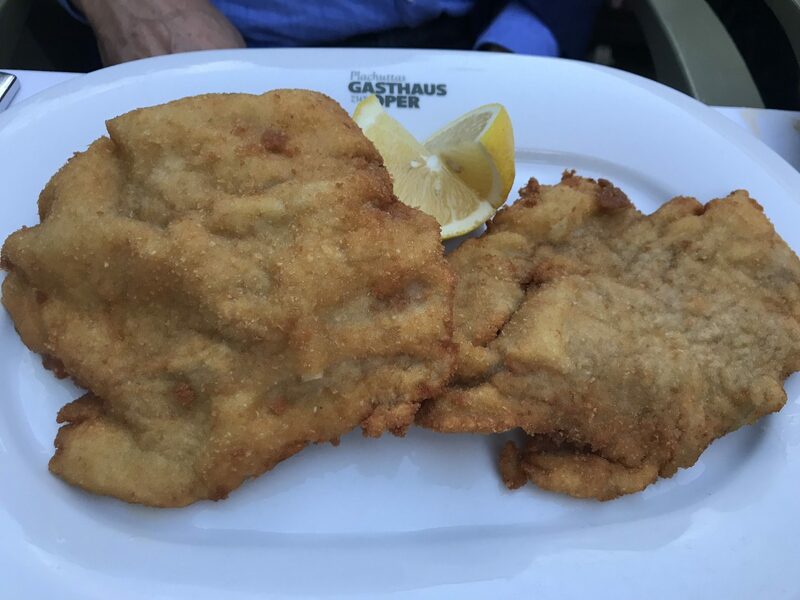 And in the land of Wiener Schnitzel (literally translating to Viennese Schnitzel), I was in search of the best. We were directed to go to Plachuttas Gasthaus Zur Oper. And we were not disappointed. On our second day, we had a wonderful tour guide to show us around this great city. 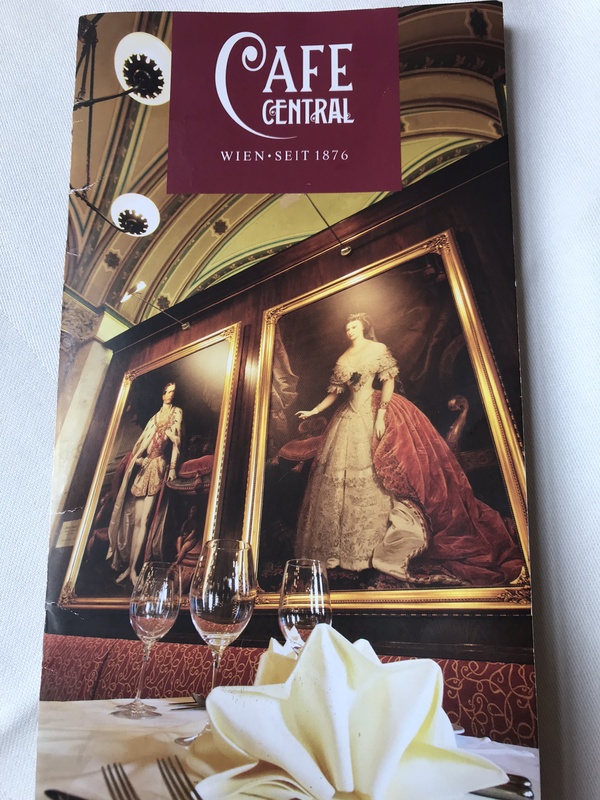 And for lunch we stopped into the Café Central. I really wanted to experience the true coffeehouse culture of Vienna, and our trusted guide brought us here. They’ve been serving coffee and Viennese pastries to revolutionaries, poets, and musicians since 1876, so it felt like we were tasting the history as well. On our next day’s outing we had a simple lunch at one of the many sausage stands in the streets and I LOVED it! Perhaps one of my favorite lunches on the whole trip. 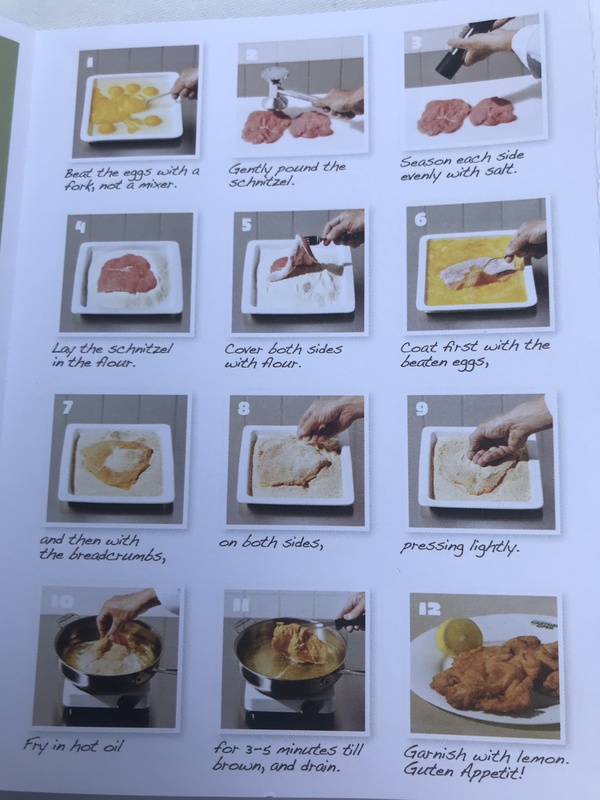 It was so simple and unassuming. 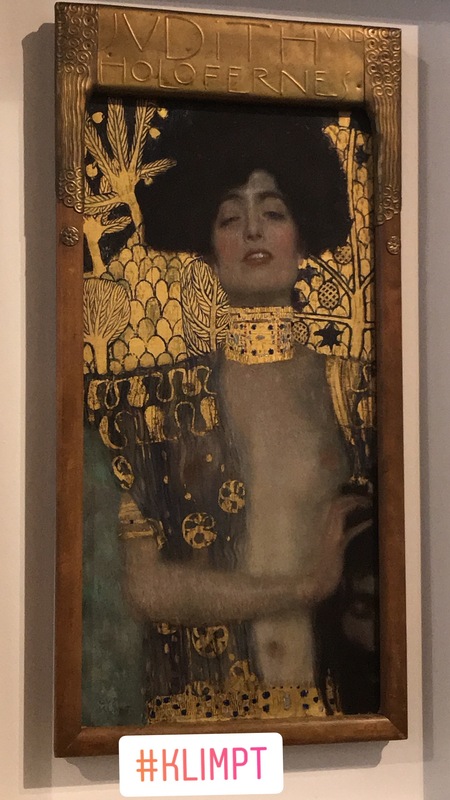 Of course, you can’t talk about the culture of Vienna without visiting one or several of their museums. I mean how many other cities do you know that have quarters dedicated to them? 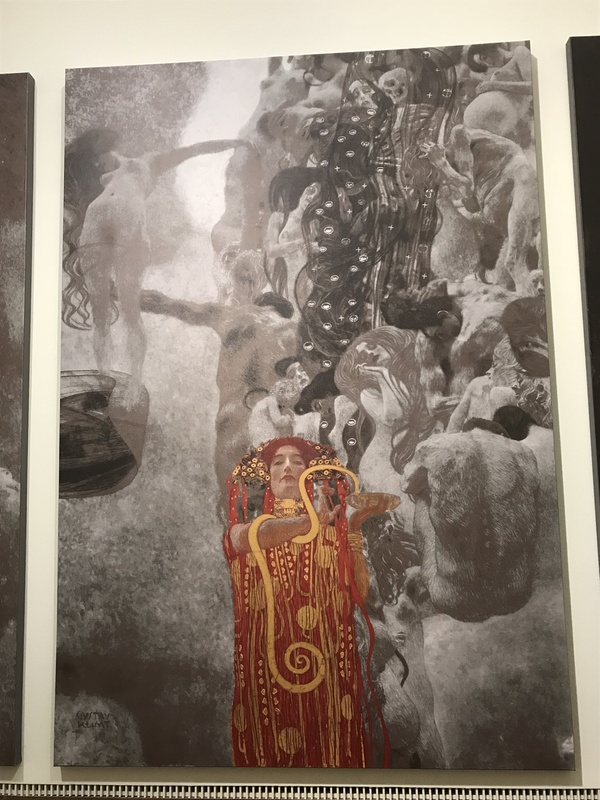 We were very impressed by the Gustav Klimt exhibit at the Leopold Museum, which is currently celebrating him in depth for the 100thanniversary of his death. And the stunning Belvedere, which is not only a spectacular setting to take in art, but also to imagine a lavish affair! You know me—always planning my next party! 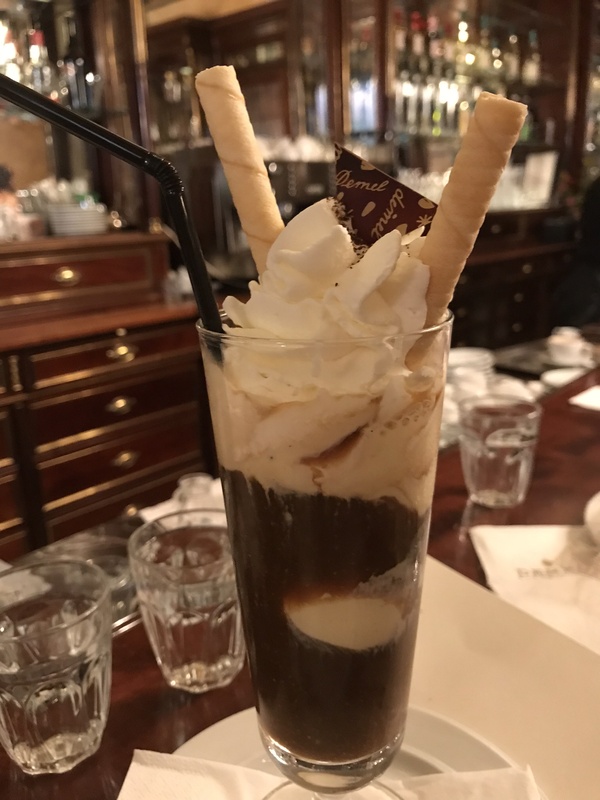 Demel is another historic café in Vienna, that has been serving Viennese sweets since 1786! 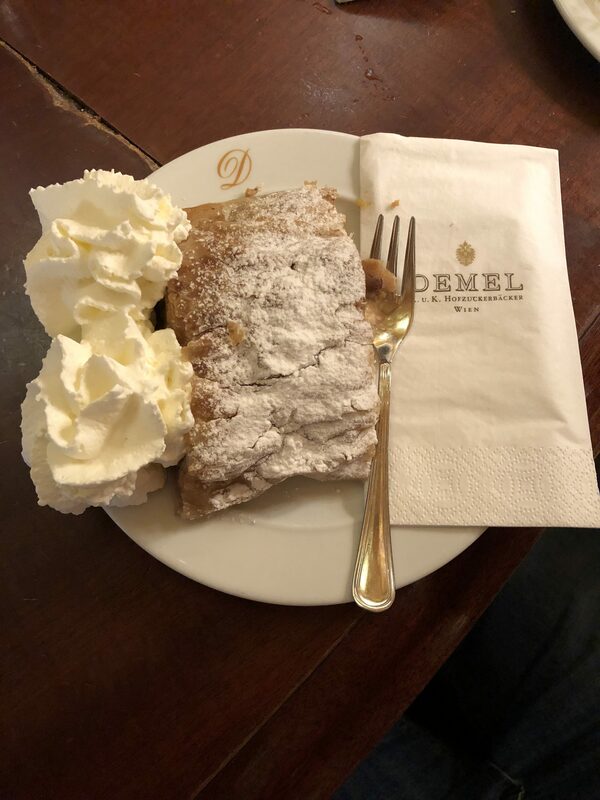 We were told it’s another of the best coffee houses and we had to try their Apfelstrudel mit Schlag, which is Apple Strudel with Whipped Cream. And we were very happy indulgers. Another item we knew we simply had to try was the Sachertorte. You hear about it all the time—as one of the best cakes around the world that’s traced back to Vienna. 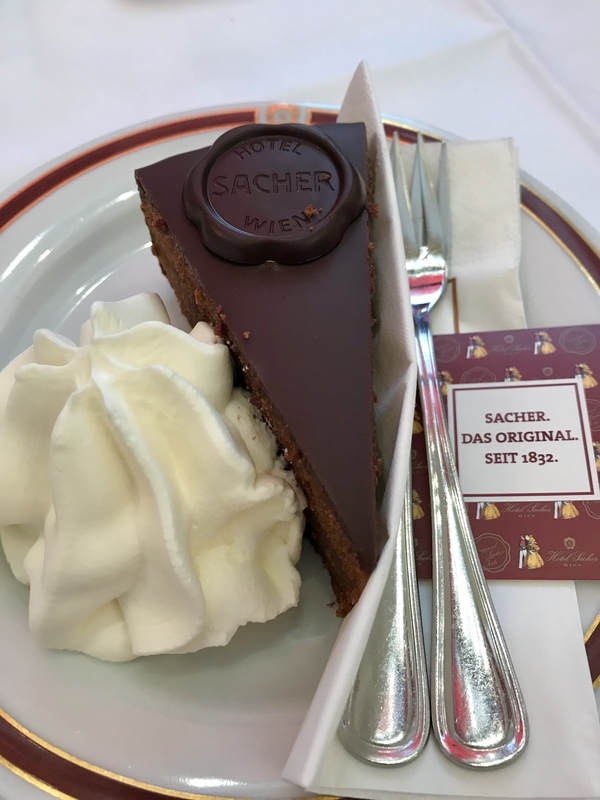 And while there are many places now to get one, we obviously had a desire to try “The Original Sachertorte” at the Hotel Sacher. But, I have to say I was rather disappointed. The cake is dark chocolate with a little apricot jam in the center, covered with a glossy chocolate glaze. 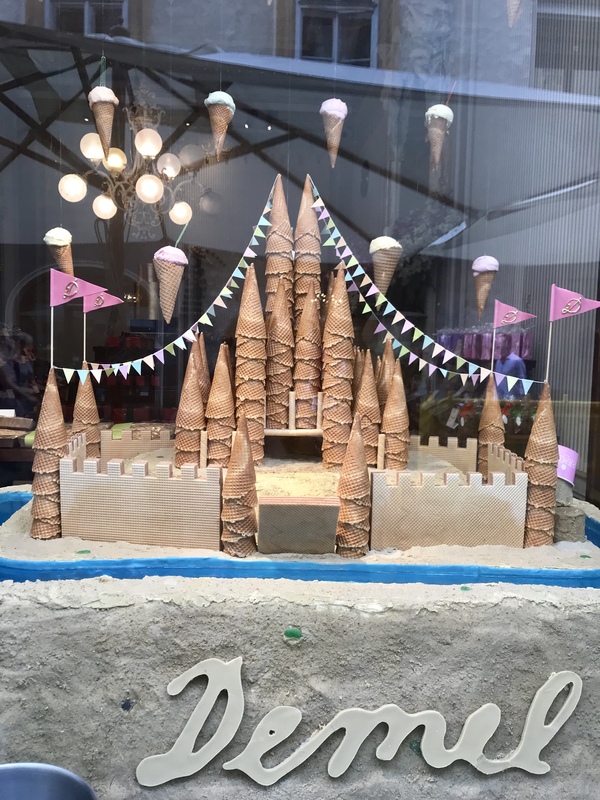 While the presentation is rather beautiful, I found the cake to be dry and tasteless. Vienna’s coffee culture some of the best in the world—probably from the demands of all those late nights where revolutions were started, and counter culture was celebrated. For many cultures, to add milk or sweetener to your coffee is to taint it, but here it’s quite the opposite. The creative influences of Beethoven, Klimt, and Freud can be seen in nearly every cup. I spoke about many lunches and café visits in Vienna, but one dinner that truly left its mark was at Do & Co. The food was not extraordinary, the location sets you up for great expectations as you’re seated on the top floor with a breathtaking view of St Stephen’s Cathedral, which is often considered the centerpiece of this city. Wow, I am feeling full just thinking about all of our indulgences! But I could certainly use one of those Cafe Glaces right now!